San Diego-area law enforcement agencies are joining a nationwide effort to target drunken drivers on Super Bowl Sunday. More drinking-related crashes occur in California on Super Bowl Sunday than on any other Sunday in January and February, according to the California Department of Insurance. Extra police and sheriff’s deputies will be on patrol looking for people driving under the influence of drugs or alcohol starting at 3 p.m. and continuing through early Monday morning. The Auto Club of Southern California will offer its Tipsy Tow service from 6 p.m. Sunday though 6 a.m. Monday to help remove drinking drivers from the road. 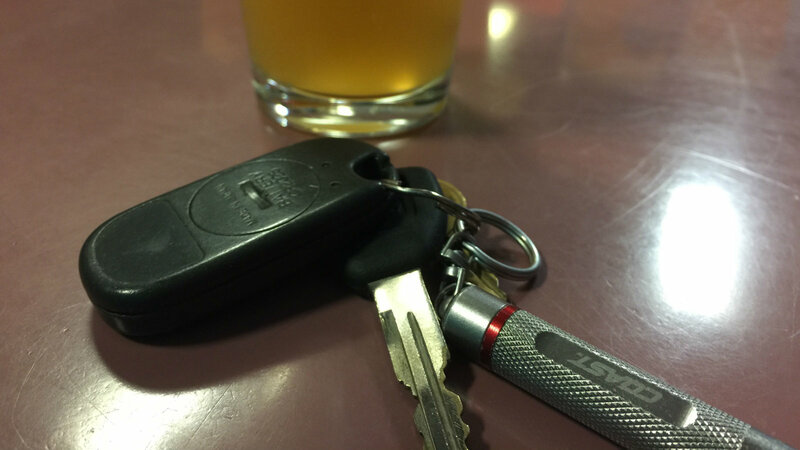 To secure a Tipsy Tow, motorists, bartenders, restaurant managers, party hosts or passengers of a drinking driver may call (800) 400-4AAA for a free tow home of up to seven miles.